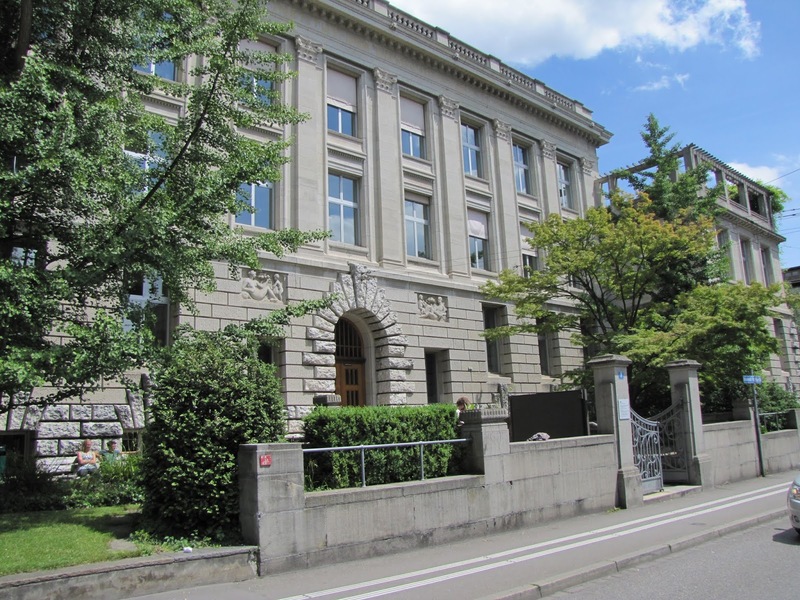 ETH Zurich is delighted to offer a postdoctoral position in artificial intelligence. The initial contract for this position is three years and posible to extend. Applications will be evaluated on a continuous basis.